In Europe plants or machines used in hazardous areas must comply with the ATEX directive 94/9/EC. 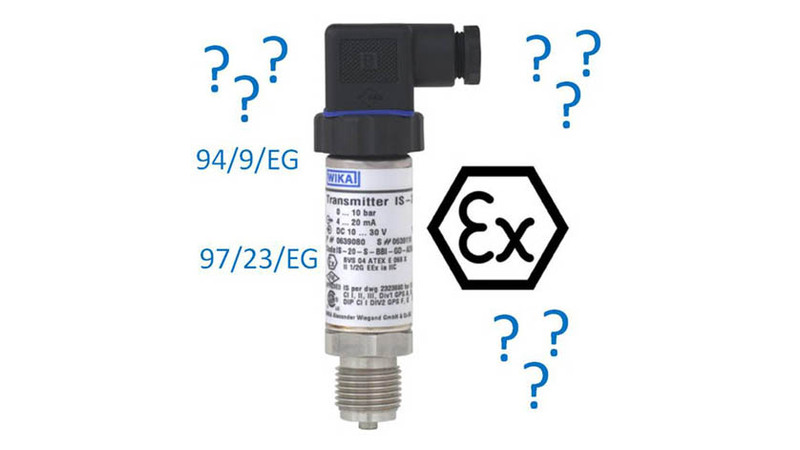 Therefore, the pressure sensors or other measuring instruments approved according to ATEX must be used only in conjunction with ATEX approved isolated barriers if they use the explosion protection method intrinsic safety. Is the “proof of intrinsic safety” fulfilled? We will be glad to consult you on the selection of a suitable intrinsically safe isolated barrier for the WIKA pressure sensors approved according to ATEX, for example models IUT-10, IPT-10, IS-20, IS-3 and IL-10.